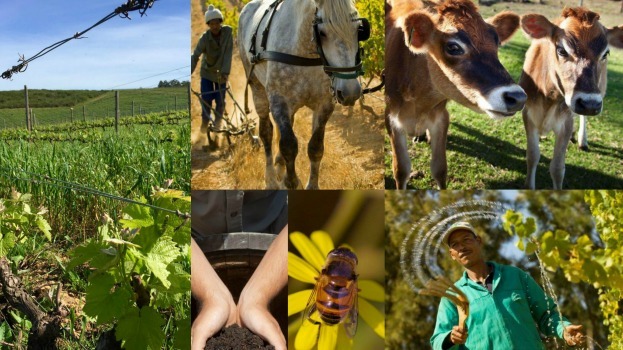 We choose to farm in harmony with nature in order to produce wines that excel in quality, flavour and sustainability. 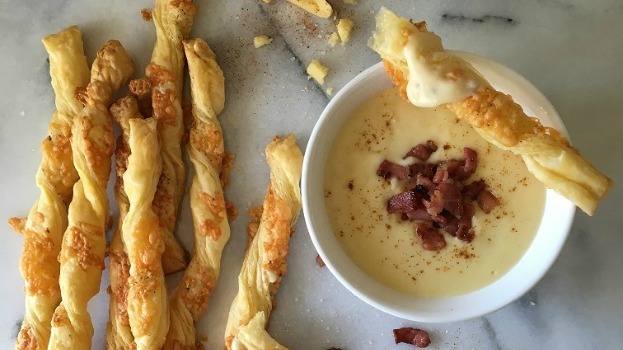 Private chef and food stylist Elise Ruddle creates a scrumptious recipe using Healey’s cheddar! What makes a Magical Wedding? August 25, 2016 What makes a Magical Wedding? 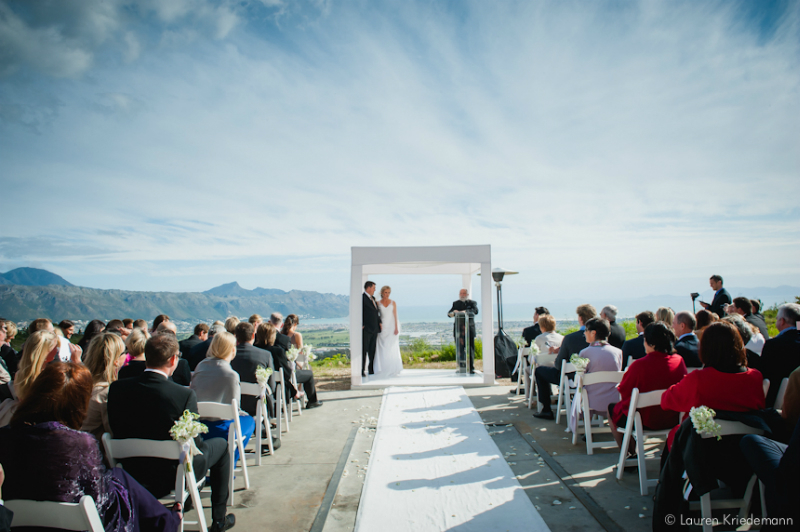 There are many factors involved to make the perfect wedding. 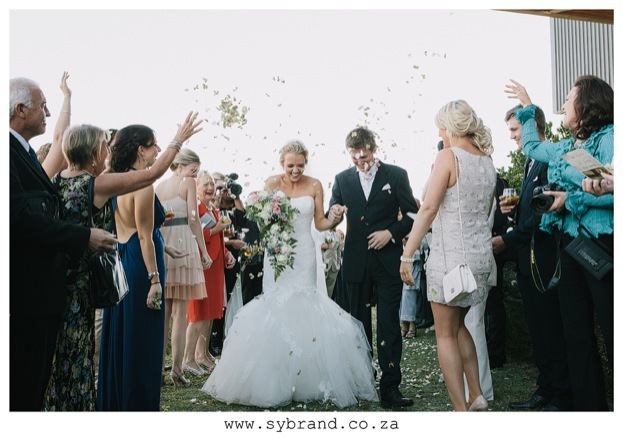 Here are 6 of the top factors that will make a perfect wedding. Read more. 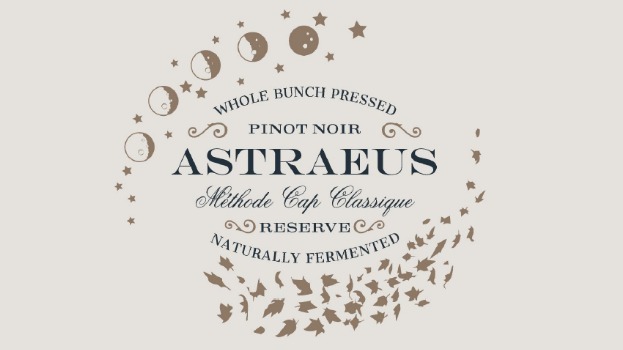 We are over the moon to announce the release of our Astraeus Rosé Pinot Noir MCC! 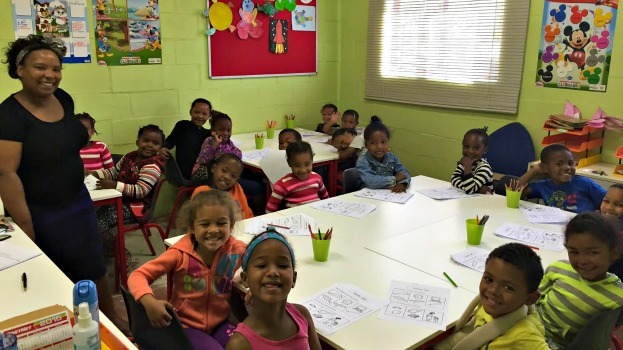 Waterkloof is a proud long-term partner of the Sir Lowry’s Pass Empowerment Project. In honour of ‪Mandela Day‬, we’d like to shine a spotlight on their invaluable work. You’re engaged! Now it’s time for the wedding planning to begin. 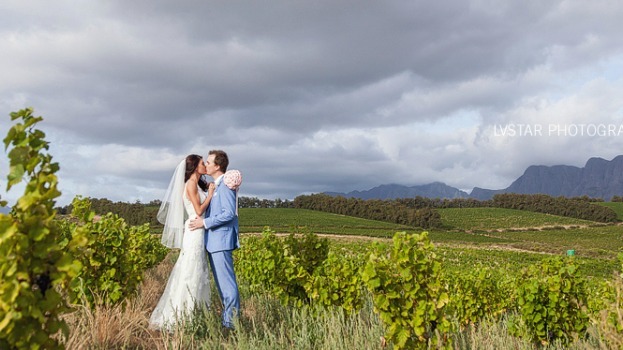 Read more about how Waterkloof is your perfect Wedding Venue. 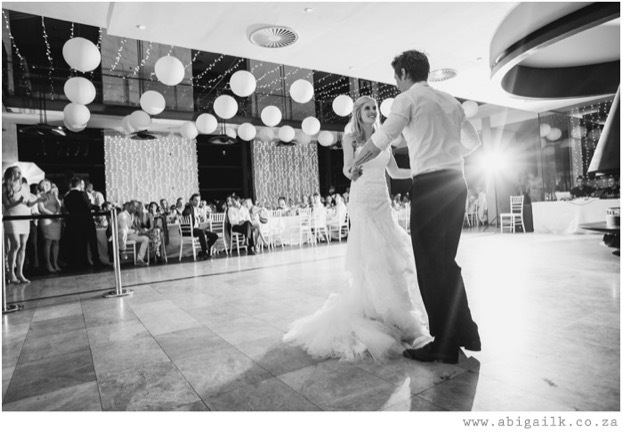 What is the perfect wedding day to you? Is it the dress, the food, the atmosphere or merely the fact that all your loved ones are in one room together celebrating you as a couple? 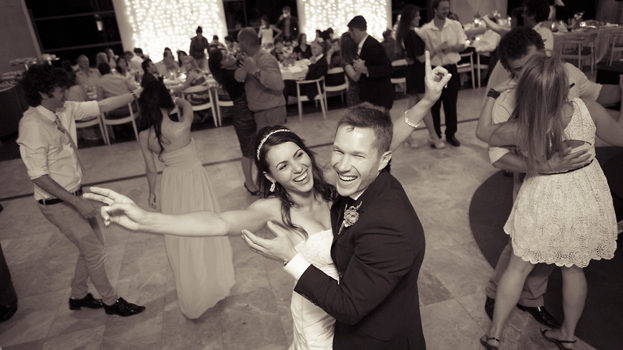 For some it’s a culmination of all of the above and for others it’s all about finding that perfect wedding venue.